Those are lyrics to the song, “The Cross,” by the late musician, singer, songwriter Prince. 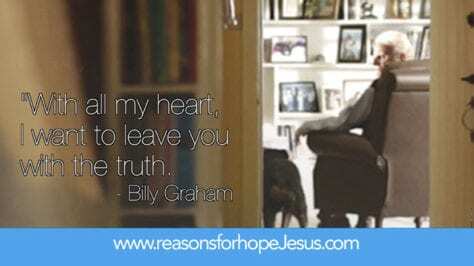 Nice words, but the song is not a Christian song. 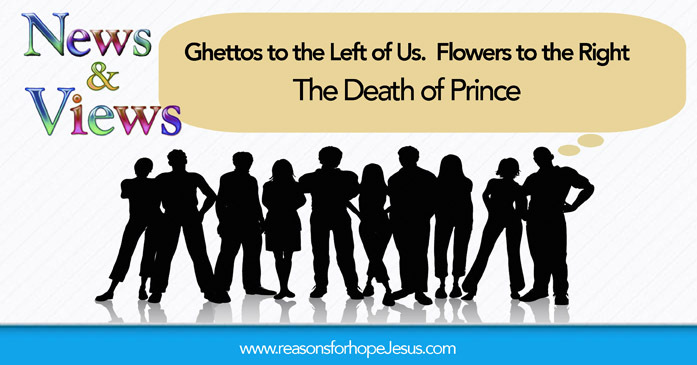 Last week, when Prince took his last breath, he stepped into eternity– into either a “ghetto” or a “field of flowers.” I heard about Prince’s death right after leaving the funeral of dear friend’s father, who was a godly man and belonged to Jesus. What a contrast! When my friend’s dad took his last breath, he stepped into eternity and into the arms of his Lord. When Prince died, there was little said about his eternal destiny, although much was reported about his earthly life and his accomplishments. It was remembered that Prince changed his name to a “love symbol” in 1993 and, since the meaning of the symbol was unclear, he became known as the “Artist Formerly Known As Prince.” At the time, most people thought his name change was simply strange and eccentric behavior but, as with most things, there was more to the story. It was later revealed that it was an act of rebellion against his record label, Warner Bros. In a press release in the early 1990s, Prince gave the reason for the name change: “The company owns the name Prince and all related music marketed under Prince. I became merely a pawn used to produce more money for Warner Bros.” After the contract expired in 2000, Prince began using his given name again (yes, he was named Prince at birth). The media cover of Prince’s death focused a great deal on his visionary and innovative talent in the music industry. There was also a lot reported about his kind and generous philanthropical works. However, as with most things, there is more to the story. As Christians we know that talent and hard work, even acts of charity, do not determine one’s eternal destiny at the time of death. So what is the rest of Prince’s story? Prince was a Jehovah’s Witness. It’s clear from the teaching of the Jehovah’s Witnesses that they do not believe in the sufficiency of the saving grace of the Lord Jesus Christ for salvation, and their belief in the eternal destiny of the soul is not biblically sound. They believe in annihilation, a variation on soul sleep (read more: What is Soul Sleep?). Now before moving on, we can always hope that Prince repented before death and placed his faith in Jesus. 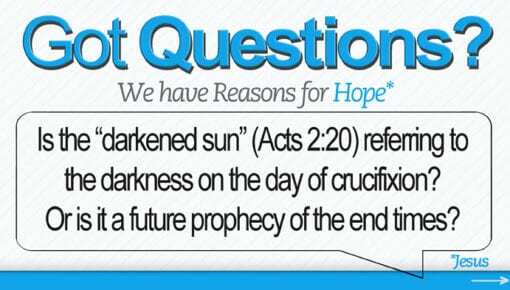 It is our hope that many will be like the “thief on the cross” (last minute conversions) and will enter into Heaven. This article is not meant to focus on Prince, or on his eternal destiny. Rather, it is to focus on the grace Jesus offers to all non-believers, including Jehovah’s Witnesses. Paul tells us that, “…whosoever shall call upon the name of the Lord shall be saved” (Romans 10:13) and that “now is the day of salvation” (2 Corinthians 6:2). There is no better time than the present for someone to trust in Jesus. So, how can that happen before it’s too late? They need to hear God’s call. And, we can be agents of hope in that. 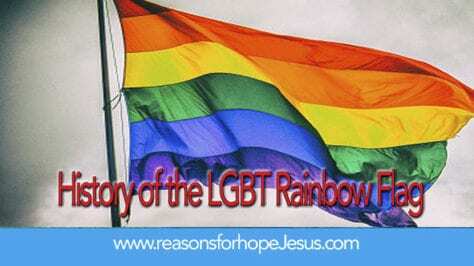 Romans 10:14 How then shall they [non-believers] call on him [Jesus] in whom they have not believed? and how shall they believe in him of whom they have not heard? and how shall they hear without a preacher? Paul also spoke of the importance of effectively sharing the gospel. He wrote to the church at Corinth about witnessing to people in a way they would understand, so to win more people to Christ (1 Corinthians 9:19-23). Since Jehovah’s Witnesses already have a pre-conceived, albeit incorrect, idea of who Jesus is and the salvation that He offers, how can we be effective in witnessing to them? 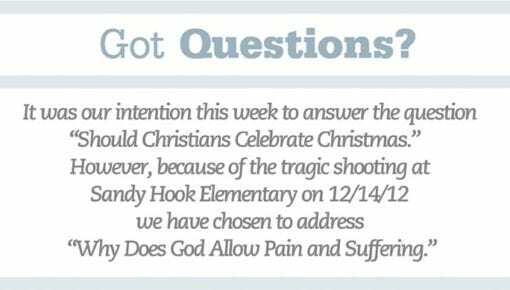 To help answer this question, I will share an excerpt from my book, How to Witness to Jehovah’s Witnesses ~ Apologetics Answers & Verses. This book was the result of a witness encounter I had last year, when two Jehovah’s Witnesses came to my door. 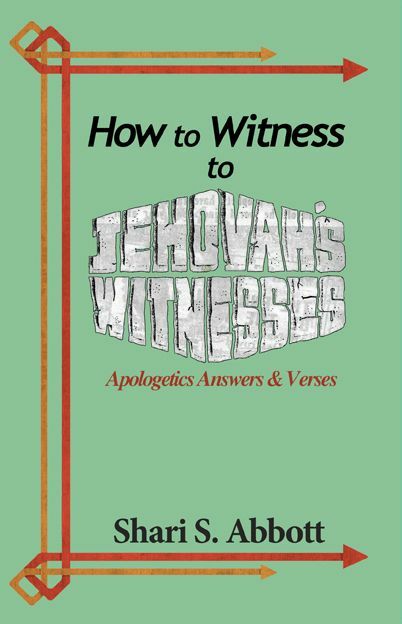 The purpose of the book is to prepare you to be ready to open the door when Jehovah’s Witnesses come knocking, and to share the truths of Jesus with them. I greeted the two Jehovah’s Witnesses (men) at my door. They introduced themselves and gave me a tract. I told them I was a Christian and we began a conversation. Always remember that a witnessing encounter should not be a presentation…it should be a conversation. 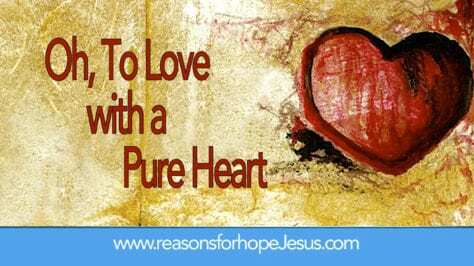 When I opened the door and saw the two men, I mentally prayed, asking the Holy Spirit to work through me to speak God’s truth in love. That should be the first step in any witness encounter. We cannot effectively witness in our own strength. On that day I was particularly weak and distressed because of a personal issue, and I knew that I needed God’s strength. I knew that I needed the Holy Spirit to give me words to speak and I believed that He would. Jehovah’s Witnesses believe Jesus is a created being. They believe God created Jesus and then Jesus created everything else. They do not believe that Jesus is God. They use the King James Bible and their own translation, the New World Translation. Because I know that the New World Translation is filled with additions and false translation, I told the two men that I would only discuss verses from the King James Bible (KJV). The reason I gave is that the KJV is common to both our faiths. They agreed, however both were carrying the New World Translation (NWT). 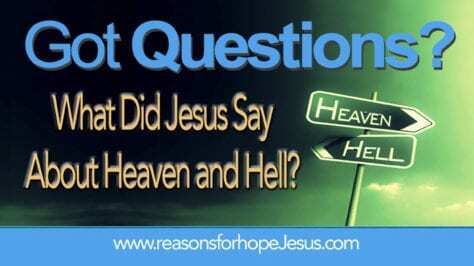 The Jehovah’s Witnesses do NOT believe in Heaven, at least not in the Heaven that the Bible teaches. They believe man will dwell here on a new earth someday, using Isaiah’s prophesy of the Millennial Kingdom and the New Heaven and New Earth of Revelation 21 and 22 as support (although they do believe the 144,000 witnesses of Revelation 7 go to Heaven, but we didn’t discuss that). 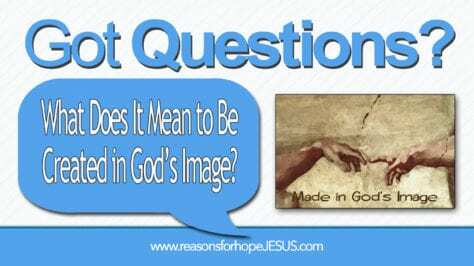 There was much more we talked about, including a very simple illustration I showed them challenging their belief that Jesus is not God [illustration and instructions are in the book]. I asked them to please read the printed list of verses that I had given them, even if only to see where we disagree. I later prayed (and still do) that God will reveal truth to them through the verses from His Word. 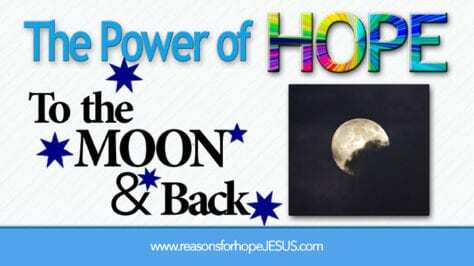 Buy it now at the Reasons for Hope* Jesus store in print or purchase the e-book for Kindle. 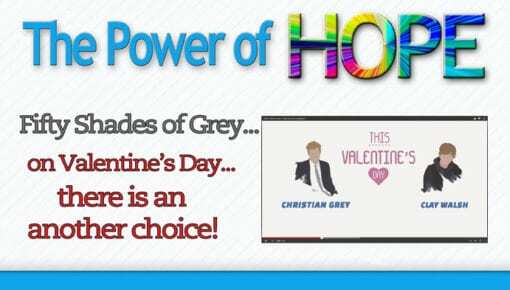 All proceeds go to support the ministry outreach of Reasons for Hope* Jesus. 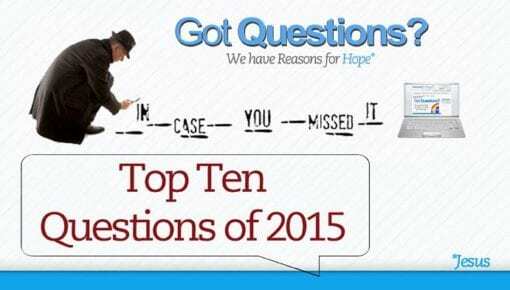 Help us tell others about Jesus and be prepared when a Jehovah’s Witness comes to your door. The book offers a list of verses to keep by your door and share with Jehovah’s Witnesses. These verses will challenge them to think (really, re-think) what they believe about who Jesus is and how they can have forgiveness of sins and eternal life.